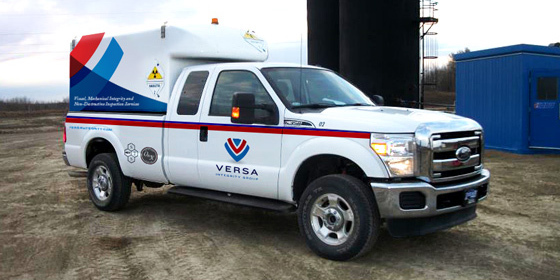 With the acquisition of Savoy Technical Services, Owensby & Kritikos decided it was time to change their name and rebrand the company in a way that integrated its combined resources. 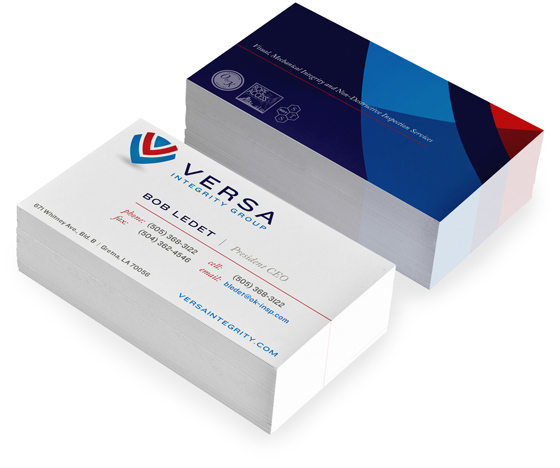 This new branding needed to exude a modern look and feel, and had to be easily adaptable across their daily work products and marketing materials. 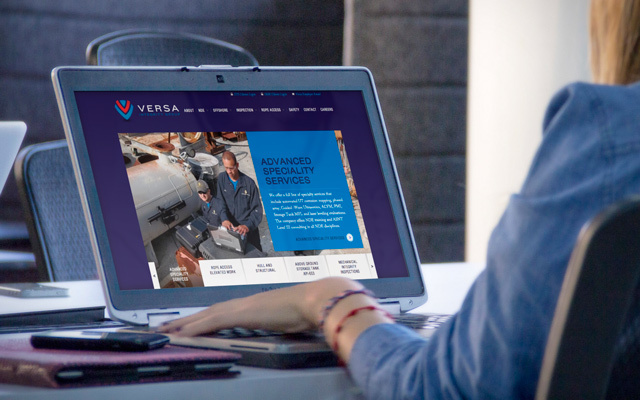 The final product would become the cornerstone of a new website for the company. Owensby & Kritikos looked to Envoc to drive all aspects of the company naming and branding process from start to finish. Envoc met regularly with the leadership team to discuss the company's vision and goals. These discussions founded the basis for naming workshops. Once a new name was selected, the Envoc design team focused heavily on a branding package that would fit with the company's industry and client base all while providing a refreshed and striking visual brand for the newly named company. 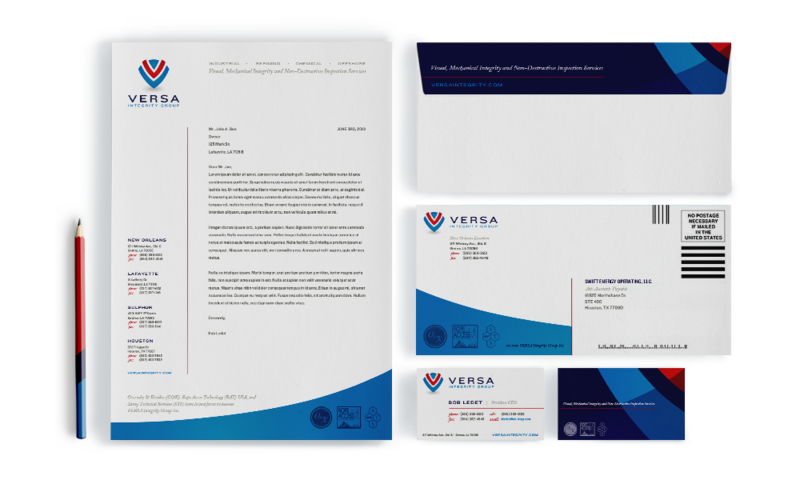 Envoc provided the newly named Versa with a unified, well-designed brand that could be implemented on any number of media platforms, including but not limited to: business cards, brochures, folders, clothing, and more. 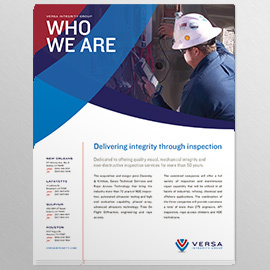 The complete package facilitated a streamlined transition across the organization. 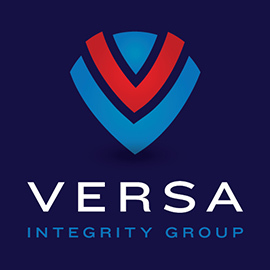 Lastly, the branding was used to create an easy-to-use website, backed by a content management system (CMS) that gave Versa the ability to update the site on their own terms. Envoc was able to capture our new company's vision and translate that into a brand that we could use to take our company into its next evolution. The team worked well with ours and the outcome was exactly what we wanted. We have a unique way of creating solutions. Envoc is now fully HIPAA Certified to better serve our healthcare partners. You’re searching. We’re looking. Let’s talk.